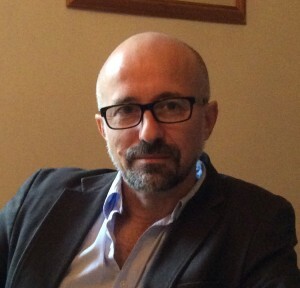 José graduated from the Irish Institute of Psychoanalytic Psychotherapy in 1996, and received his MSc in Psychoanalytic Psychotherapy from Trinity College, Dublin in 2006. He taught Counselling Skills and Analytical Psychology (Jungian Psychology) in Maynooth (NUI), Trinity College, Dublin and Liberties College (VEC). José has been working in private practice as a psychotherapist for over 15 years, working in English and Portuguese. He is also a sessional therapist for the Gay Men’s Health Service (HSE), a service that offers psychological support for the gay, lesbian, bisexual and transgender community. He is currently the Chair of the Irish Council of Psychotherapy (the umbrella organisation representing the different psychotherapeutic modalities in Ireland). Jose is also a qualified supervisor (accredited by the Psychoanalytic Section of ICP) and is available for supervision.